DRIVE SAFLEY: It's important to buy a safe and reliable car. FOR many people realising it's time to let go of a driver's license can be one of life's greatest challenges. Often the ability to drive has meant the freedom to travel when and where you like, no need to rely on other people or deal with public transport. It's recognition that your body and mind are still fine tuned enough to handle the roads without danger to yourself or others. If you don't come to terms with ageing (poorer eyesight, less hearing, perhaps some frailty or memory loss) and make your own choice to relinquish your licence, it may mean you have had to concede to the wishes of people younger (perhaps ones that you may not even feel are wiser) than you and that can be difficult. So it's heartening to see that modern technology has been employed which can assist with the driving experience. For instance a federally funded project has developed a new Virtual Reality Driving Simulator for Older Drivers targeting people between 70 and 80 years of age. 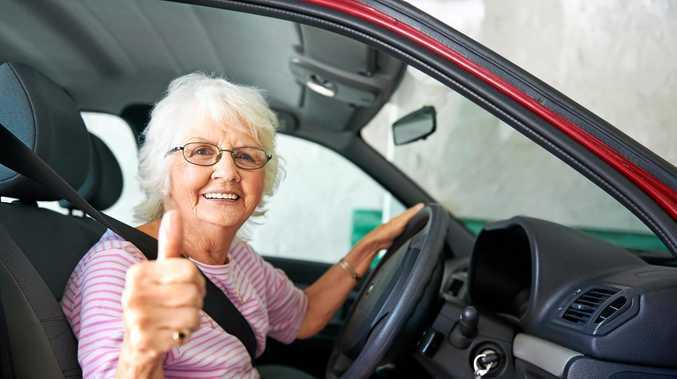 This project is now being trialled in the Inverell district of northern New South Wales and aims to check the driving skills of senior Australians and improve road safety. Called Hector VR, it is touted as a ground- breaking innovation, to enable Australian seniors to live longer, better lives as they are supported to maintain their proficiency on the road. It can also be used to test driving skills and make the decision to keep driving or not. Developed by aged care provider McLean Care in partnership with Deakin University's School of Engineering, the trial uses emerging interactive virtual reality, linked with smart sensor technology. The driving simulator is contained in the shell of a Holden Captiva vehicle, to increase the sense of reality for drivers. "Sensors are also installed to measure the driver's reaction times and heart rate to assess their responses to a variety of situations that can arise when driving,” Member for New England Barnaby Joyce told the National Seniors. "In addition to helping older drivers maintain and test their skills, Hector VR is designed to help those with medical conditions, such as dementia and who can no longer drive, to re-live the driving experience. "The virtual driving scenarios are modelled on the township of Inverell, including important local buildings, major shopping centres, retail outlets and landmarks, to make the user's experience as realistic as possible. Development of the virtual reality driving simulator was funded through the government's $34 million Dementia and Aged Care Services grants scheme, which is promoting innovation across the country. The Federal Government funded $726,000 towards the project. 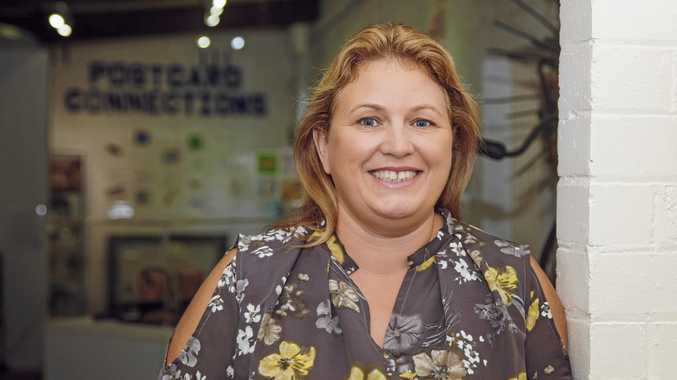 News IMAGINE going on a journey to outer space or a trip to Paris shopping for the day - it is all part of a day's work for Timeslips Lisa Hort.